This Labor Day weekend, the Three Dogs Road Show packed up and headed to Geneva, NY on the shores of beautiful Seneca Lake to take part in the first annual Finger Lakes Fire and Smoke BBQ Festival. 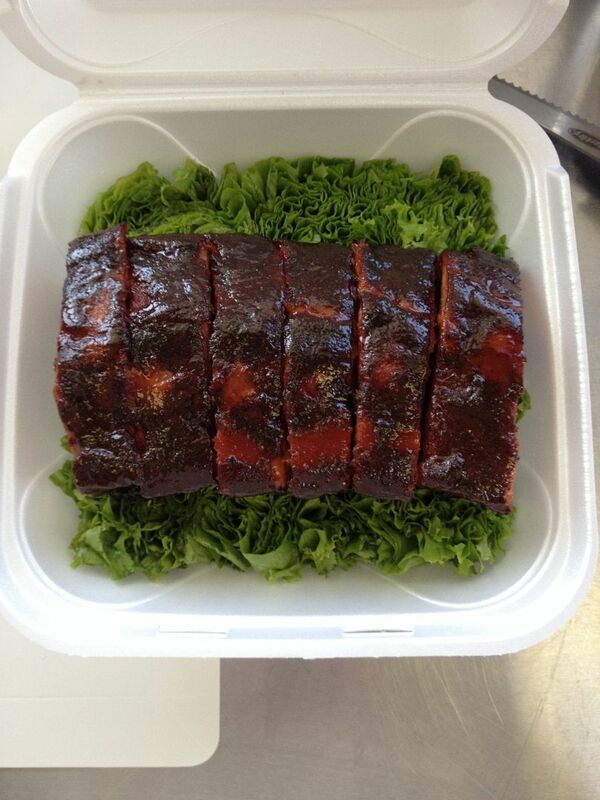 This competition was run by one of our own, Rikk Foringer from Shortsville Smokers. Rikk runs the event as a charity to raise money and provide money for scholarships to those in the local community who need a little help to attend school. A great cause for a great event. As I mentioned, the venue was spectacular. Geneva Lakefront Park was the perfect venue to have a BBQ throw down. 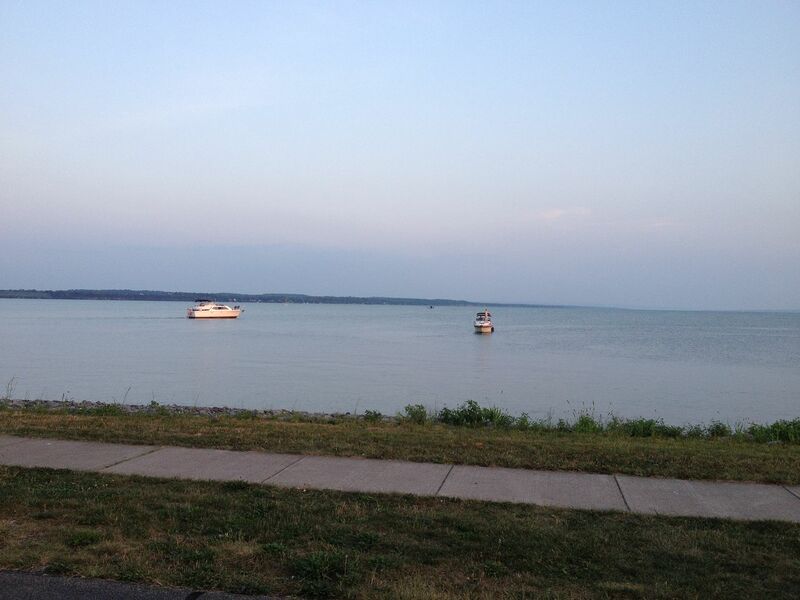 Great views and a cool breeze off the lake helped keep teams cool on a weekend with temperatures in the upper 80's. 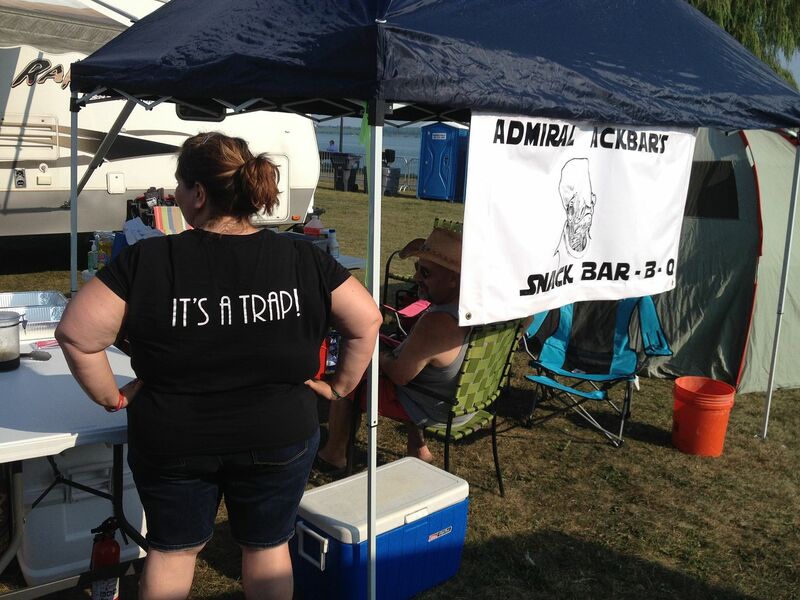 Let's hope that the weekend did not turn into a "trap" and some good BBQ entries were had by all. 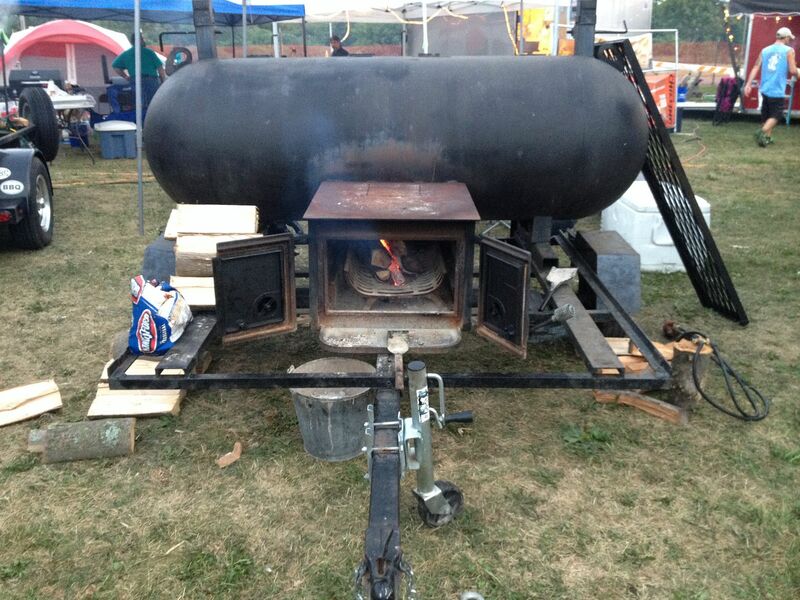 So, lets fire up the pits and review the weekend. 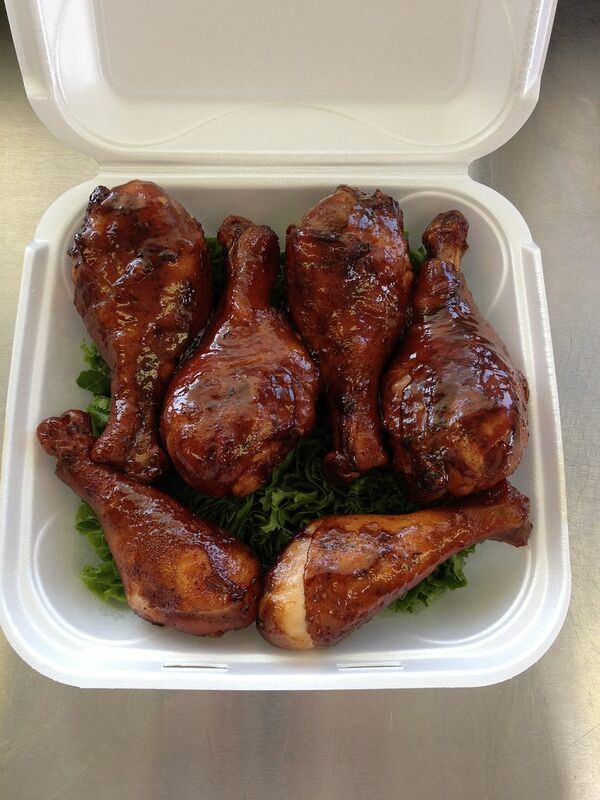 One of the worst chicken entries we have ever put in in a box. We experienced some split skin issues this weekend. We could not find six pieces for the box with unsplit skin. Therefore, we had to put some pieces in ugly side up. Chicken and ribs came in 20th out of 25 teams. Pork netted us our only call of the day, 8th out of 25. 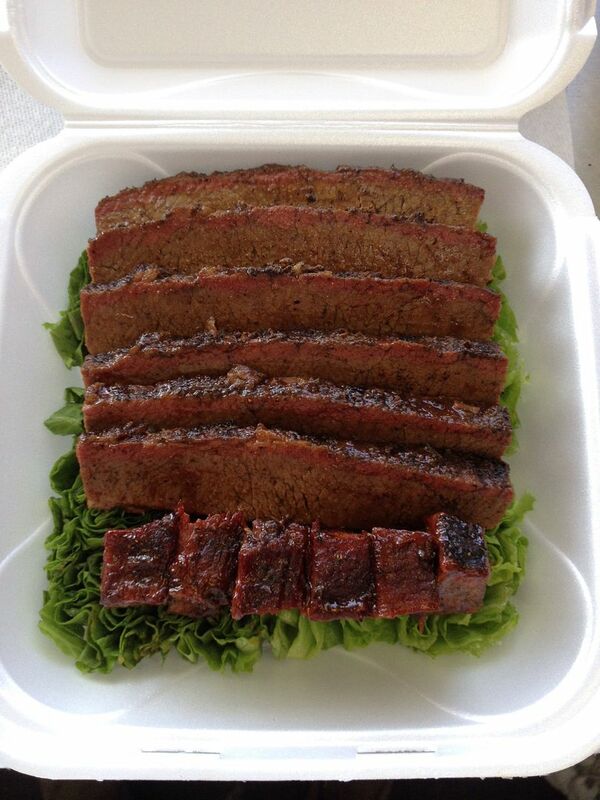 We are trying some new methods to come up with a more consistent brisket recipe and were happy with the results, 15 out of 25 teams. Not the weekend we were hoping for, but the results were deserved and any weekend with a walk is a good weekend. Congratulations go out to Good Smoke BBQ, our Grand Champion and to Galloways Hellfire BBQ, our Reserve Grand Champion. It is hard to believe, but the end of summer is almost here. Only one more competition to go. 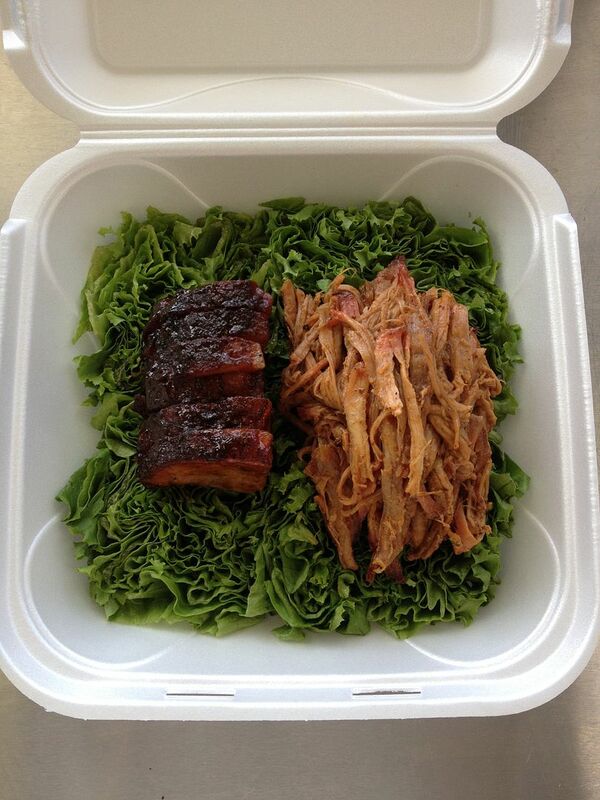 We will see you next month at the Keystone Classic State BBQ Championship.